Love Letter to Indie Game Scene, The Indie Legend 3d, Revisits Retro Gameplay in First-person. Progrium Games has announced its first commercial title, The Indie Game Legend 3D, to be released later this year for PC, Mac, and Linux. The game is an NES inspired “shooter-vania” bringing retro action-adventure gameplay into first-person, and features various indie scene personalities. 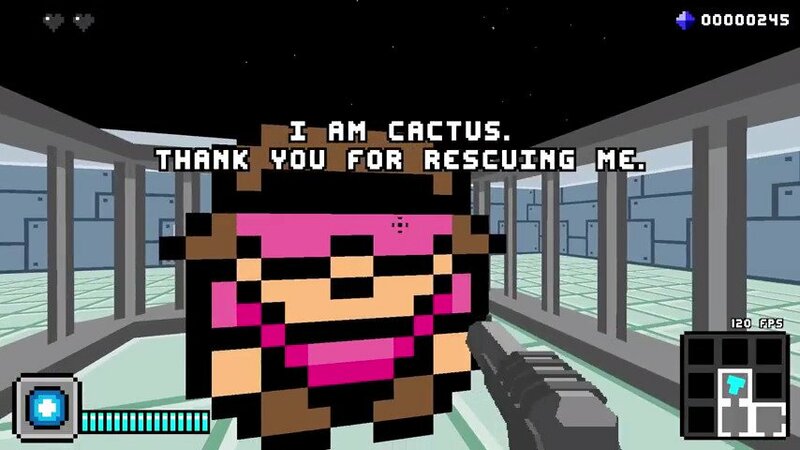 Independent game developers from around the world have been kidnapped and it’s up to you to rescue them. Blast your way through nine unique areas filled with enemies, traps, and puzzles. Take down unrelenting bosses, discover upgrades and secrets, and rescue those captive indies. The Indie Game Legend 3D is an NES inspired “shooter-vania” that brings you retro arena shooter gameplay in first person. 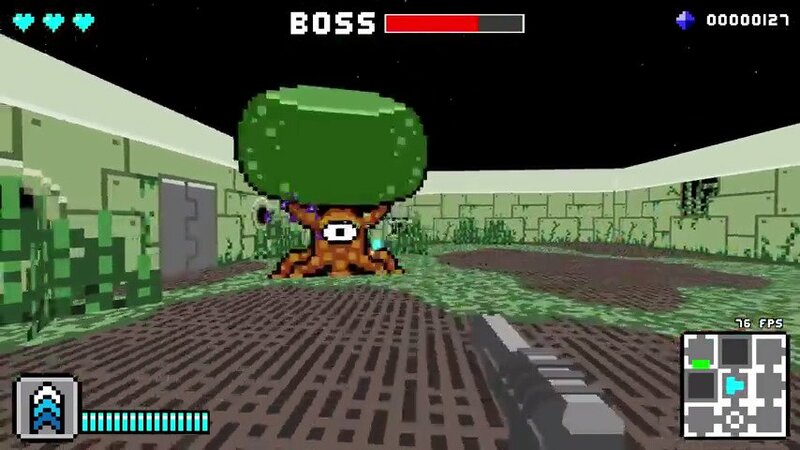 Loosely an homage to 8-bit cult classic The Guardian Legend, but taking inspiration from several classics, this game will give you retro feels in aesthetics and gameplay. In 2011, Paul Hubans released a freeware game as Phubansoft on the TIGSource forums called The Indie Game Legend. It featured indie developers of the community and many inside jokes. The game was an homage to The Guardian Legend, a childhood favorite of Paul’s on the NES. It also featured the game soundtrack debut of Stevie Hryciw. 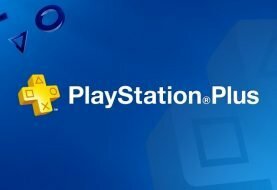 The game was well received by the community, but quickly fell into obscurity without a wider release. Eventually the download link broke. Six years later, Jeff Lindsay, a friend of Paul’s, started experimenting with assets from The Indie Game Legend to see what a first-person interpretation of the game would be like. Over the 2017 Christmas break, Jeff put together a demo to show Paul. Impressed with the demo, Paul was excited to revisit and expand on the project and work with Jeff on a bigger release. Stevie signed on to write new music for this larger version of the game, which they dubbed The Indie Game Legend 3D. 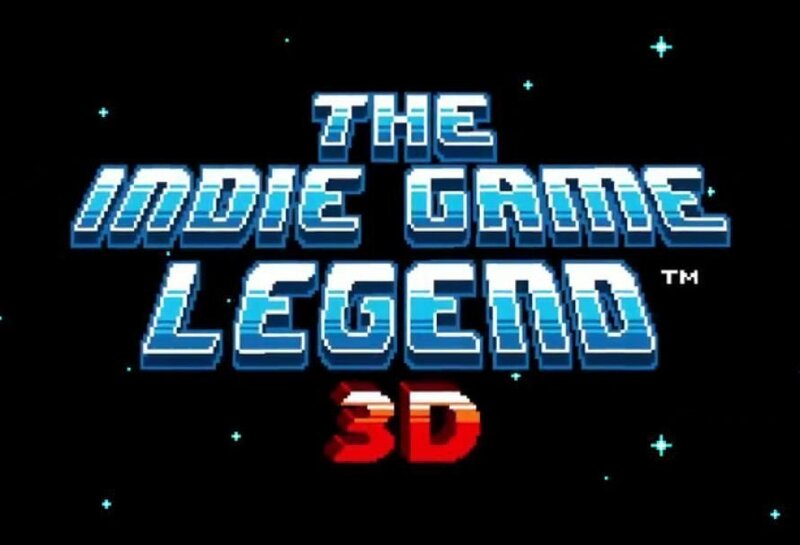 Originally an homage to the 8-bit cult classic “The Guardian Legend,” The Indie Game Legend 3D has taken on influences from other famous titles to create a unique but nostalgic experience. 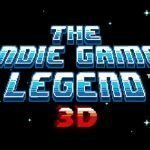 Progrium Games is developing The Indie Game Legend 3D in the open on Twitch, and invites anybody to watch and participate. More information can be found at http://tigl3d.com. 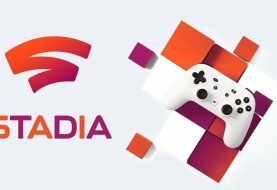 Next article New Pc Gaming Indie Platform Kartridge Is Coming Out Hot!